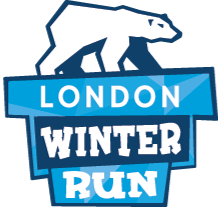 London Winter Run - The website says I am already registered even though I am not? London Winter Run - Is there a minimum age limit? London Winter Run - When do entries close? When you enter through our online system, you will receive an acknowledgement email from Active (our booking system) confirming your entry. You will receive email updates and a link to the race information as race day approaches. Please make sure the details we have for you are correct. For all participants that signed up for the event before the 11th of December, you are no longer able to amend your details because your pack is now in the process of being created in preparation to be sent out to you. Participants who have signed up for the event following the 11th of December are still able to edit their details until the 3rd of January.